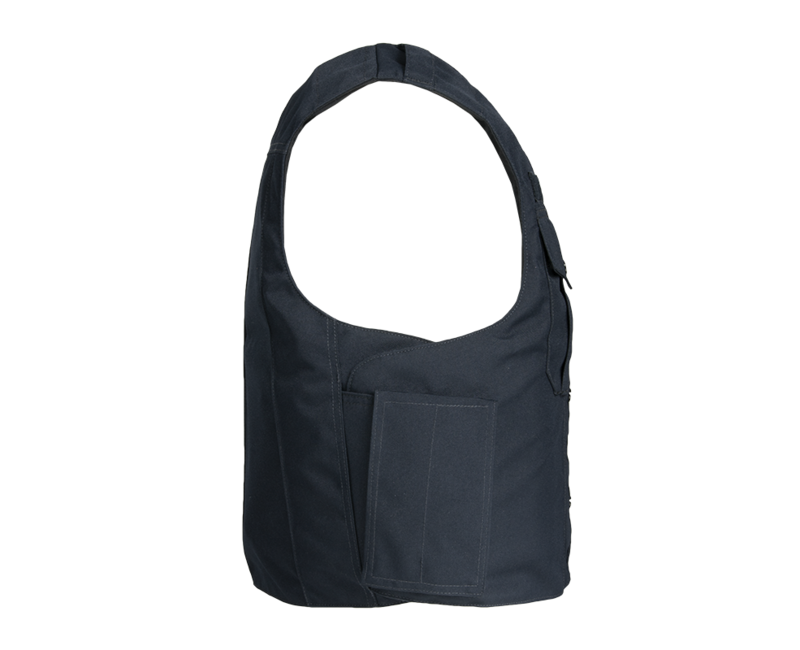 The Dress Vest GC is the AE solution to the growing demand for an outer carrier system that is suitable for daily use by Patrol Officers. 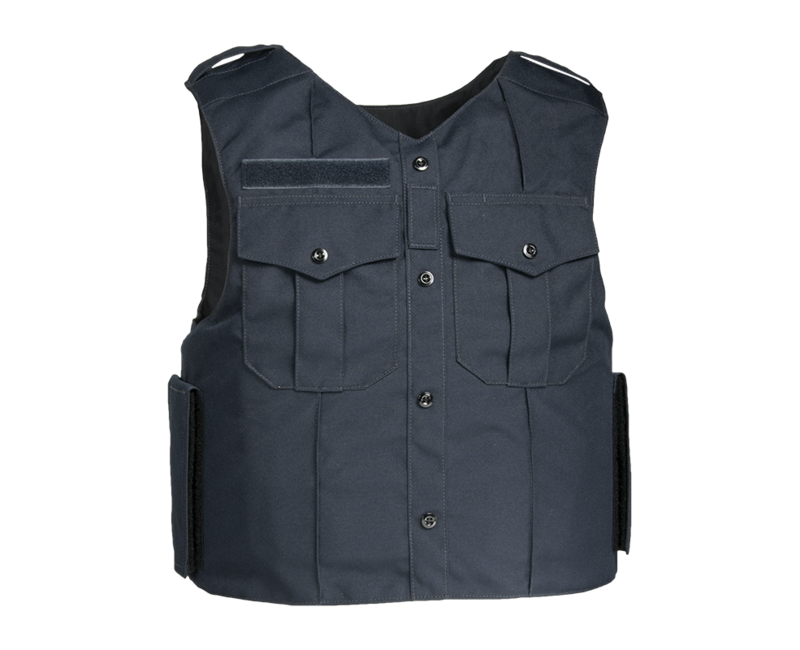 Designed to be indistinguishable from the uniform shirt, the professional looking Dress Vest GC helps to camouflage the presence of your protective body armor panels while maintaining the advantages of an overt carrier. 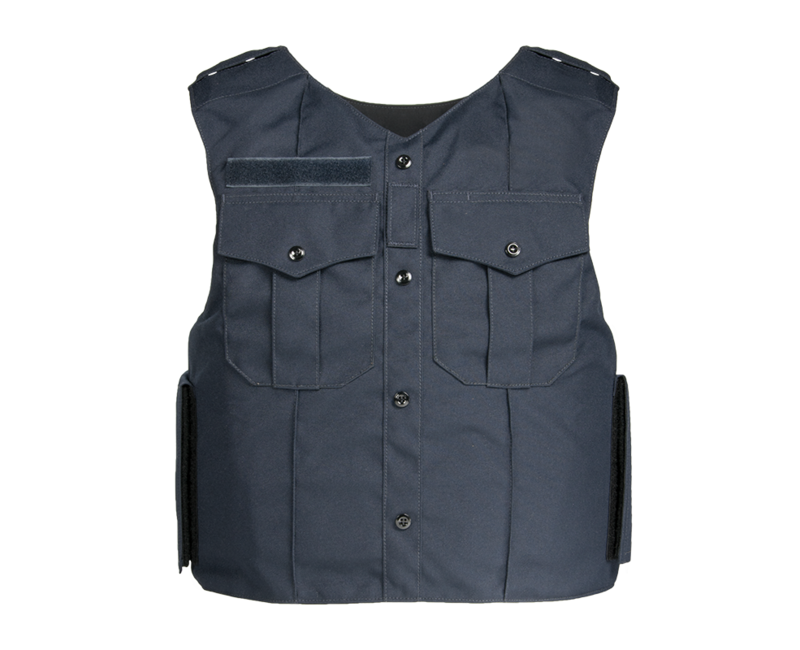 As an outer system, the Dress Vest GC allows users to cast off their armor without the necessity to remove their uniform shirt first. 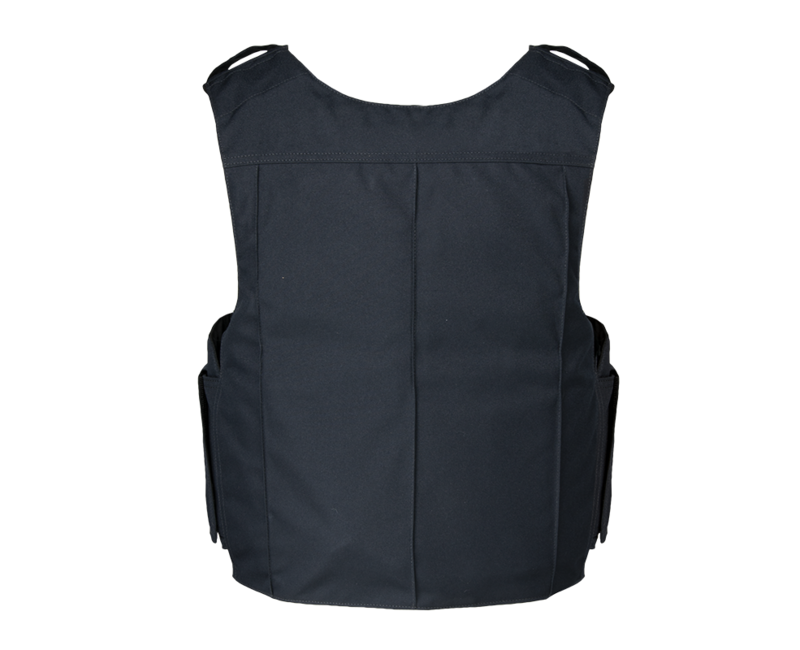 The Dress Vest GC is sized to specifically fit your Armor Express custom BRAVO armor panels.